We are currently accepting a limited amount of new memberships. 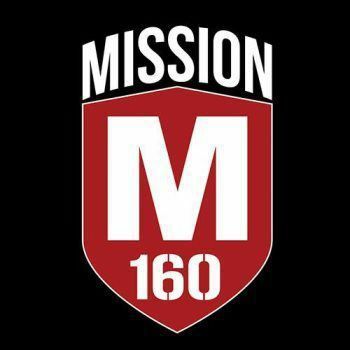 Mission160 is a private range located just outside of the McKinney/Melissa area. M160 has 13 pistol bays with target stands, sticks, barrels, walls and lots of steel targets that are available to members. Reactive steel targets are also available for use. **NOTE - Immediate family and guests allowed, there are no additional guest fees. We hope to see you at the range soon!